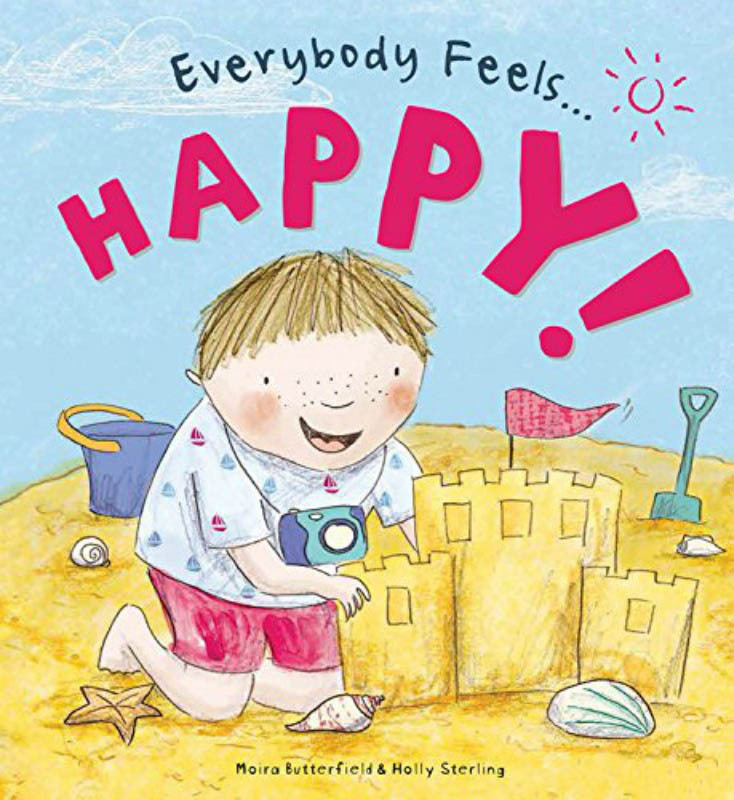 The Everybody Feels ... series gives children an introduction to their feelings, helping them to cope with new emotions and experiences. 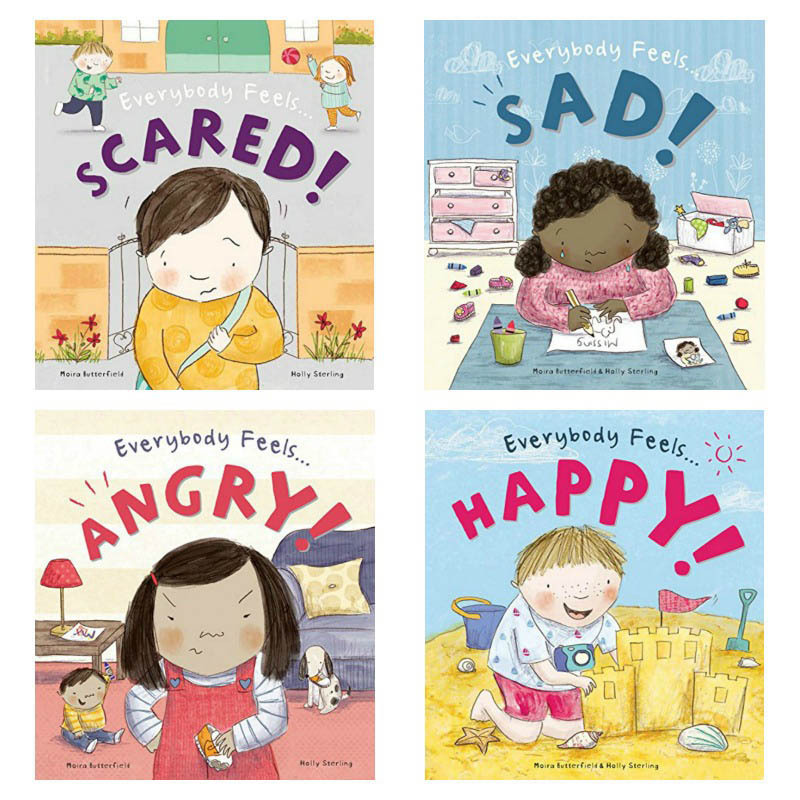 Each book focuses on a different emotion and begins with explaining when they may be in a situation that causes that emotion and the feelings that happen to their body when they experience it. 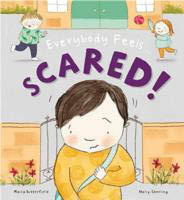 For example you may get scared that you think something bad is going to happen, that you cant find your mum or dad or you have to do something in front of a lot of people. 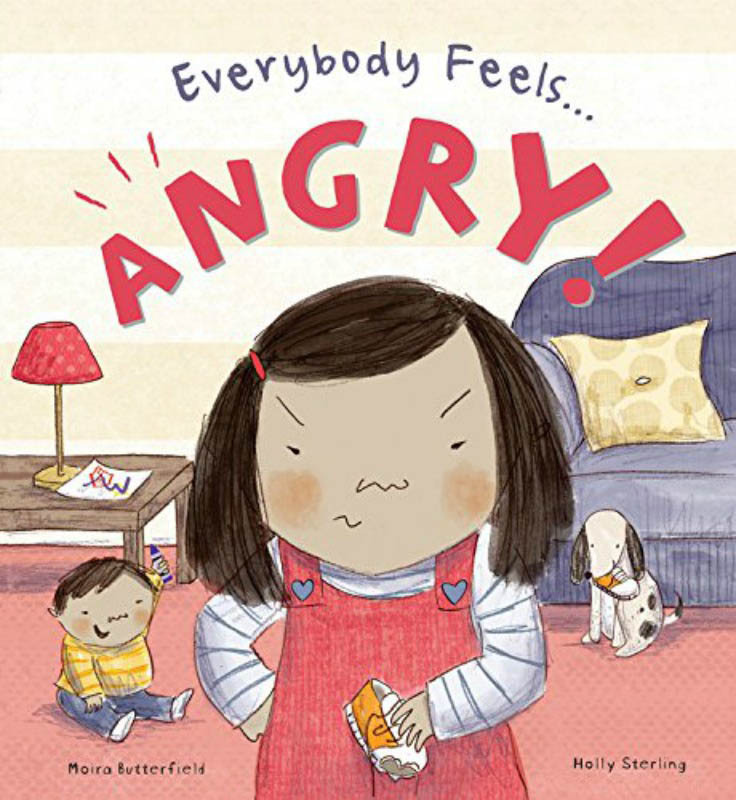 Then it addresses the feelings - your tummy is flipping round and round, your heart goes boom boom and your legs feel wobbly like jelly. 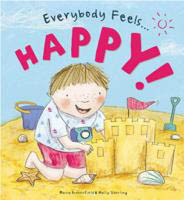 Every title features two stories, each told from a child's point of view, which involve common scenarios or situations. 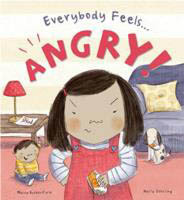 The main characters interact with each other through the series, sharing experiences that readers can easily relate too. 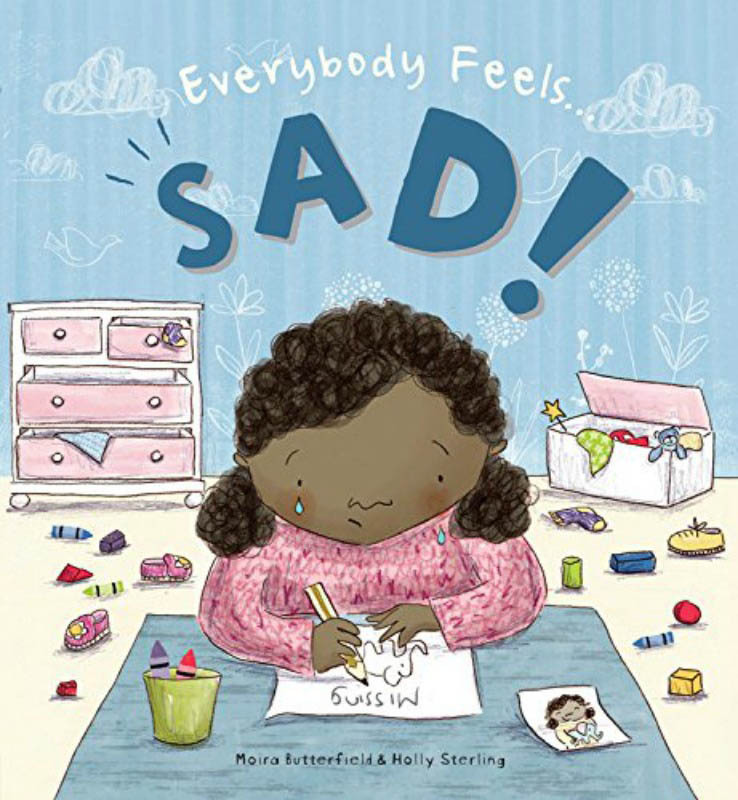 These sensitive stories reassure young readers and provide them with a vocabulary which helps them to express and understand their feelings as they grow up and encounter different situations. 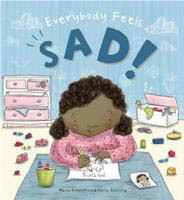 'Story words' in each book explain words simply and gently. Beautiful, fun illustrations from an award winning illustrator, plus 'Next Steps' supporting text for parents and teachers ensure children get the most from the books.